Hi everyone, I wanted to post a link to the Association of College & Research Libraries’ Framework for Information Literacy in Higher Education, which Lauren mentioned in class earlier this week, which should help contextualize recent work by academic librarians on information literacy. I also wanted to share some additional, optional reading for our 4/23 class on Digital Ethics next week: This recent article in the Chronicle of Higher Ed by Chris Gilliard “How Ed Tech is Exploiting Students” (paywalled, though if you’re on campus you should be able to read it via the link, and I’ve uploaded a PDF into the course group as well). 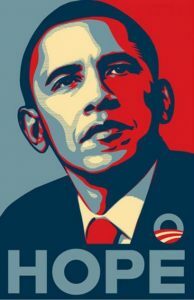 Per our class discussion Monday, March 19, here is the Obama HOPE poster designed by Shepard Fairey in 2008–American artist via skateboard culture–and the KONY 2012 poster “thank you gift” from the “Action Kit” for donating to Invisible Children, the organization that produced a documentary film with the same title. 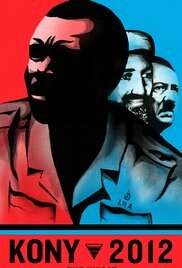 While the film became a YouTube video phenomenon in 2012, the very public breakdown of its maker, Jason Russell, came to dominate the media coverage, shifting the story from Kony’s atrocities and the Invisible Children, to Jason Russell’s personal life as tabloid fodder, exposing his evangelistic agenda. The whole arc playing out in real time during my Media Studies 101 course Spring 2012 semester, as we delved into the film and discovered its bias, gave my students a great example of persuasion, media hype, fame/celebrity and an emerging medium (YouTube) as they employed critical thinking habits in analyzing the film and very complicated attending humanitarian and political issues. What are the implications of quantifying students in these ways? 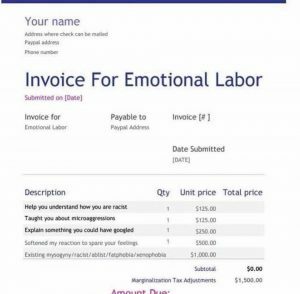 Here is the image that I was referring to, “Invoice for Emotional Labor.” I thought that it illustrates concepts in the Abreau piece about quantifying care work.